B.C. 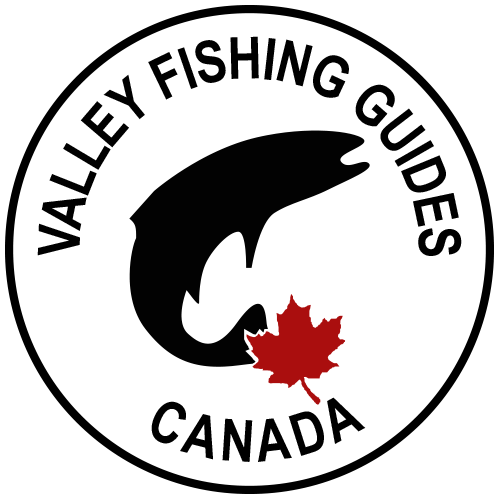 Fly Fishing Seasons & Species | Valley Fishing Guides Ltd. It is our unparalleled knowledge of the local waters and fish that makes a day with Valley Fishing Guides an unforgettable experience for any fly fisher. If you are interested in fishing a particular waterway or fish species, read on to see when might be best to book your trip. See what we're up to and what we're fishing right now over on our Instagram account! Are you on Twitter?  Follow Valley Fishing Guides to get the latest news. The most sought after, and one of the most challenging species we guide for. 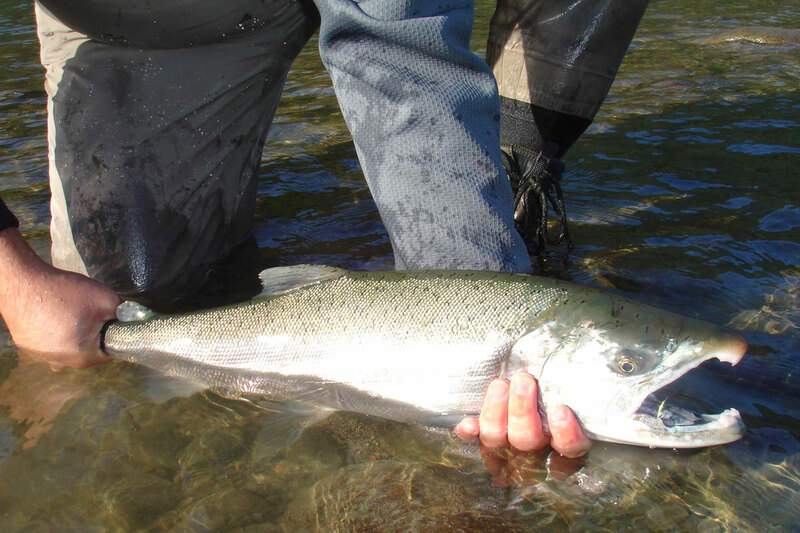 The Squamish river has only a winter run of steelhead. They begin to arrive as early as December, however, we generally do not begin to target them until March with most effort being in April and May. Single and double-handed rods coupled with a stout reel and sink-tip fly lines are the tackle of choice. Coho, or "Silvers" as they're known arrive around the end of September. 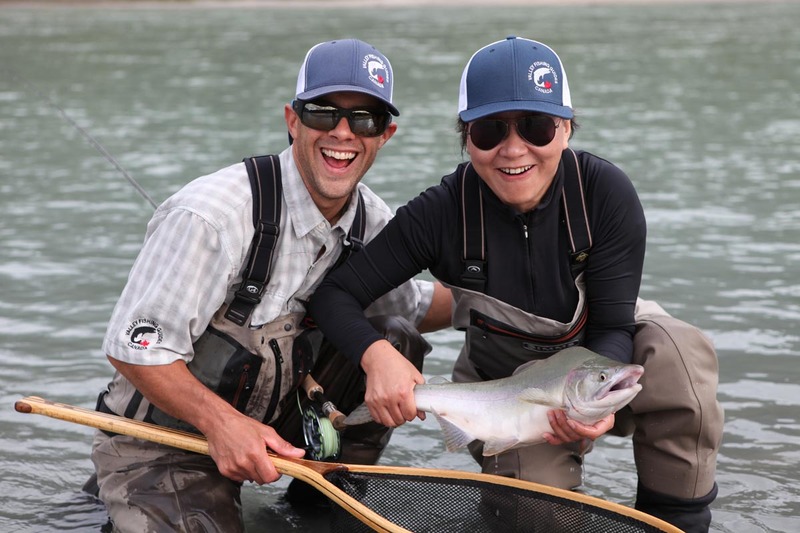 At Valley Fishing Guides, we generally don’t begin guiding for them until October. 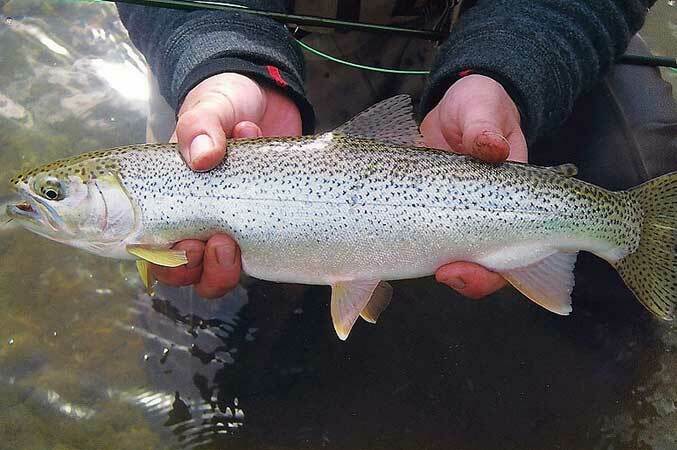 In-river fish are targeted using floating, intermediate and sink-tip (wet-tip) fly lines. 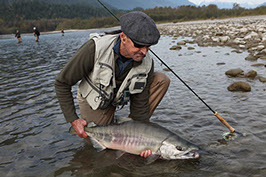 Chum Salmon, or "Dog" is the second largest of the Pacific Salmon. This species is available from October through November, with the peak of the return in the first week of November. Chinook salmon arrive in June through Sept. They are the largest of the salmon and the most difficult to target as our rivers are usually in freshet. Interested in fishing exclusively salmon? We recommend checking out our exclusive Salmon Fly Fishing Trips. 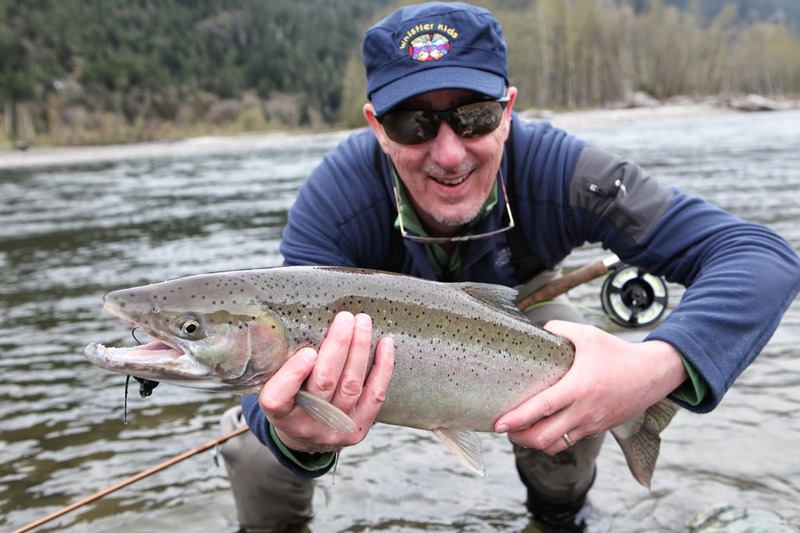 Let our experienced guides take you for the trip of a lifetime for fly fishing for pink, steelhead, chum, and coho salmon. ONCORHYNCHUS MYKISS. The most abundant fish in the area. 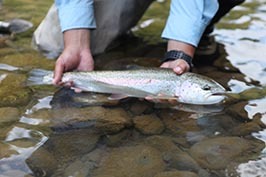 The rainbow trout provides many anglers with joy and excitement every year. Many of the lakes are stocked annually with this highly acrobatic game fish and by contrast our rivers are home to only wild fish. Rainbow trout average in the 12 - 16 inches range and are readily taken on a fly, however, they can reach 30" in some of our rivers. 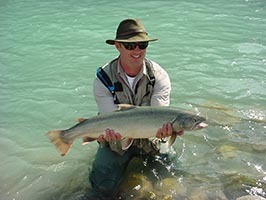 Dry fly fishing is available from late June through October. SALVELINUS CONFLUENTUS. The largest of our predatory trout (actually a Char). They can get up to 15lbs but average in the 16"-24" range. ONCORHYNCHUS CLARKII CLARKII. These little beauties come into our rivers in the spring to spawn and eat salmon fry. Highly migratory they will be there one day and gone the next which makes finding them a real treat! "Fishing in Beautiful Squamish, BC"
"Clint and Ryan took my buddies and I on an incredibly beautiful fishing trip. If you have never been to the Squamish Valley area you are missing out on beautiful rivers, mountains and scenery. We had a great experience and would highly recommend this trip to anyone."